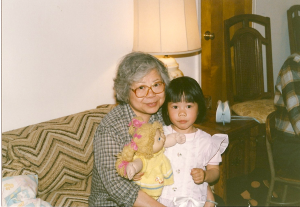 When I joined the 2012 Athlete’s to End Alzheimer’s team, the goal was to run my first marathon in memory of my grandma, Nin-nin (as we called her in Chinese for paternal grandmother) on her birthday, November 4th. In 2013, I rejoined the team again because there was unfinished business, of course, the NYC Marathon but also to finally run in her memory on our home turf. 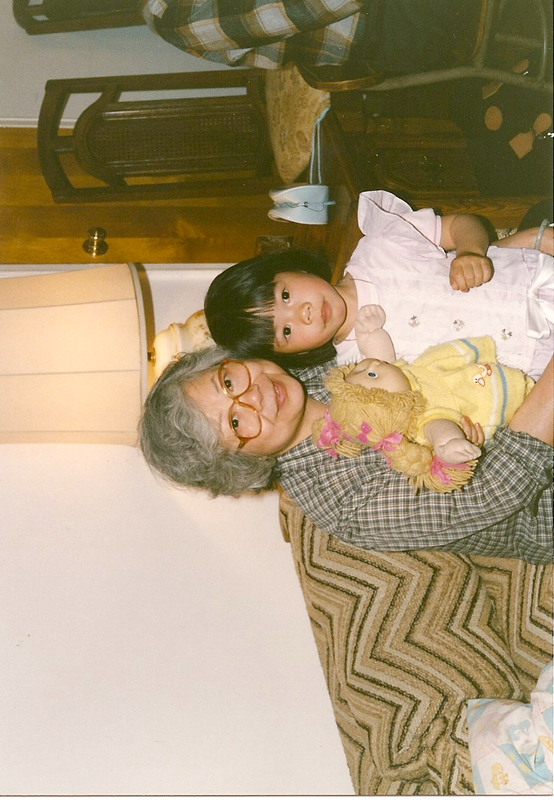 Nin-nin immigrated to NYC by herself when she was pregnant with my dad. The strength and courage it took for her to leave her family behind in China to build a “better life” in the United States are character traits I can only aspire to. I have endless memories growing up with Nin-nin and Ya-ya (my grandpa) – weekend trips they’d take into New Jersey to visit us with bags of goodies, vacations, holidays at their apartment in the Bronx, bowling competitions, Italian ice and ice cream trucks are just a handful of the memories that I will forever cherish. I was the only granddaughter on that side of the family and the oldest, which means I could do no wrong! Nin-nin and I always celebrated our birthdays together the first weekend of November every year. Even when Nin-nin was in the advanced stages of Alzheimer’s and couldn’t remember who I was, we still celebrated our birthdays together. Nin-nin passed away in March 2011 and she will forever be in our hearts. In 2013, I finally ran my first NYC Marathon in memory in Nin-nin with the full support of my entire family. It was a journey that took one year too long to finish, but one I will always remember and cherish. Each year as a part of this amazing team, I will run in memory of Nin-nin but also in honor of my teammates and their loved ones. I am lucky for such an amazing team, to form lifelong friendships, and I would not be where I am today without their mentorship, support, and guidance. Joining the team in 2012 was one of the best decisions I have ever made and I will always run to help end Alzheimer’s. No one should ever have to see a loved one suffer from Alzheimer’s Disease. Now that I have a daughter, I hope that she never has to witness the affects of this horrible disease. I hope through our continued support of this cause, we will one day find a cure. I am excited that 2017 will be my fifth year involved with Athletes to End Alzheimer’s. 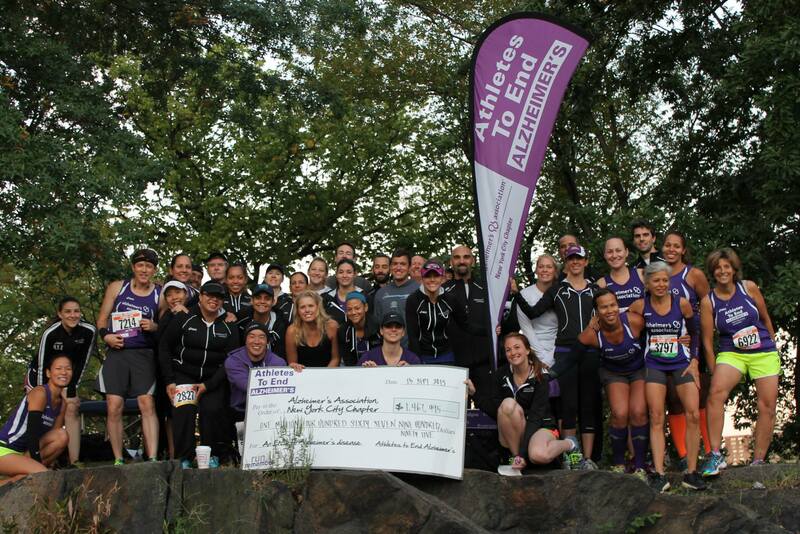 Help me run to end Alzheimer’s this year by supporting CaringKind.